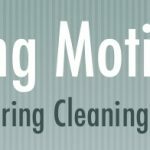 With warmer weather heading our way, I’m getting ready for some spring cleaning! I stick to the most important cleaning tasks and only use the best tools for the job. 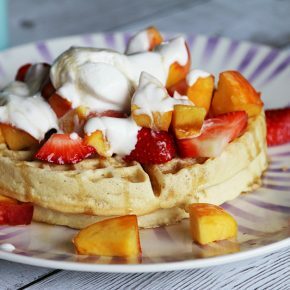 I’m prioritizing cleaning the most important areas of my home when it comes to spring cleaning. Over the winter season my apartment took on a decidedly “cozy” feeling and I’ve ended up with piles of things everywhere. So, first I’ll de-clutter every room in my home. 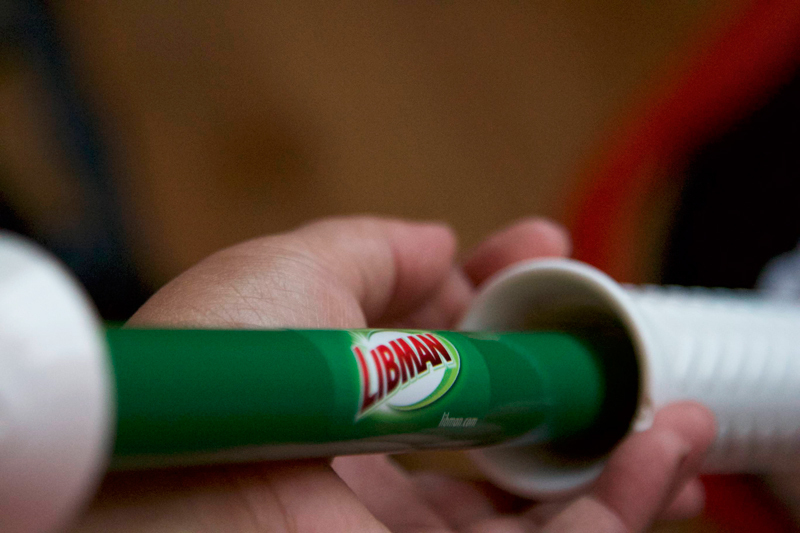 Next, I’ll sweep and use the Libman dustpan and brush set to get rid of dust on the floors. 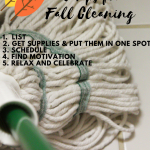 The Libman Tornado Mop will come next for cleaning my various floor surfaces. 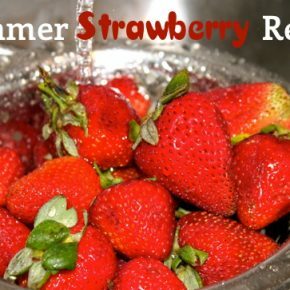 After that, I’ll polish and shine faucets and windows. All my cleaning supplies can be found at your local Home Depot store. The aisle is helpfully labeled “Cleaning Tools” to make it easy to find what you’re looking for. 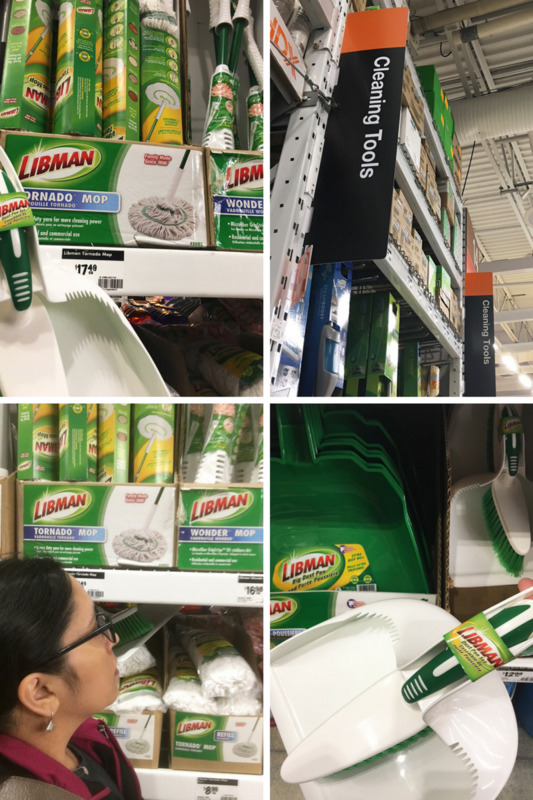 The Libman Tornado Mop, replacement mop heads, utility buckets, brooms, dustpans, and other items from Libman are all in the same aisle and all together. I was able to quickly get everything I needed for my spring cleaning project at Home Depot. 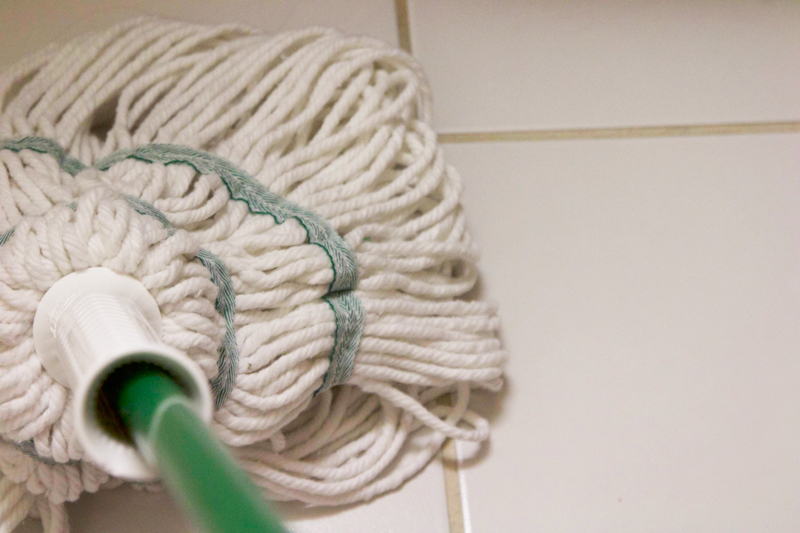 One of my favourite surfaces to clean is my floors. It’s amazing how much more clean my apartment feels when the floors have been mopped! 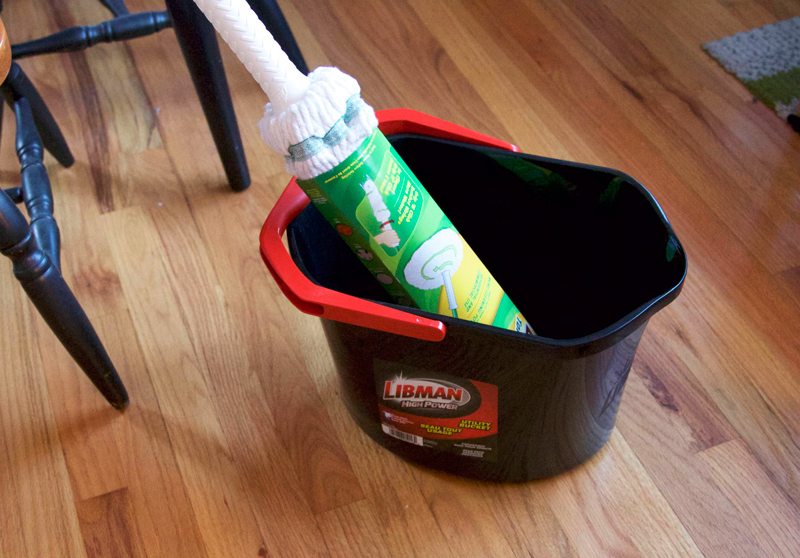 I use the Libman Tornado Mop to really scrub the dirt and grime from my hardwood, tile, and linoleum floors. 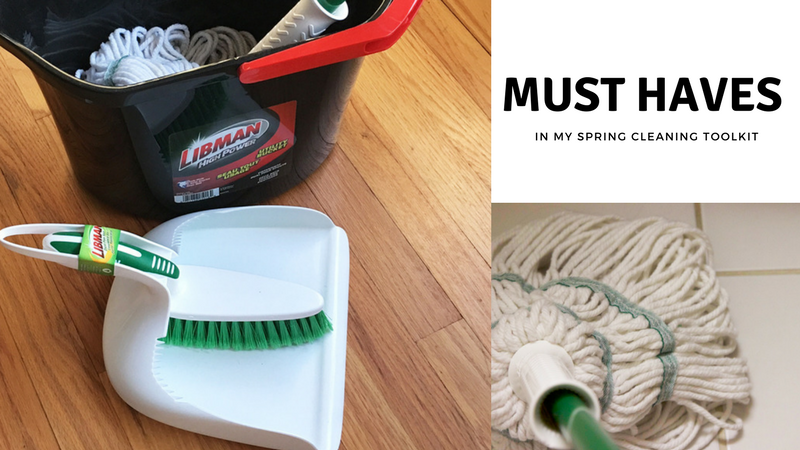 You can try out the Libman Tornado Mop or another product from Libman and use a $3 off coupon if you sign up for the Libman Company newsletter. 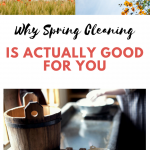 What will you include in your spring cleaning toolkit? Thank you! It’s important to be organized, for sure! Those are defiantly some must haves. I’ve started purging and then will do some cleaning! I’m at the purging stage, too! That’s a great compilation! I’m going to come back to this for the Herculean task called Spring Cleaning!! Oh yes, it is such a huge project isn’t it!? 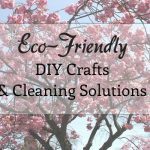 your toolkit sounds very similar to mine…and also i have been trying to make my own cleaner for countertop and its been great.